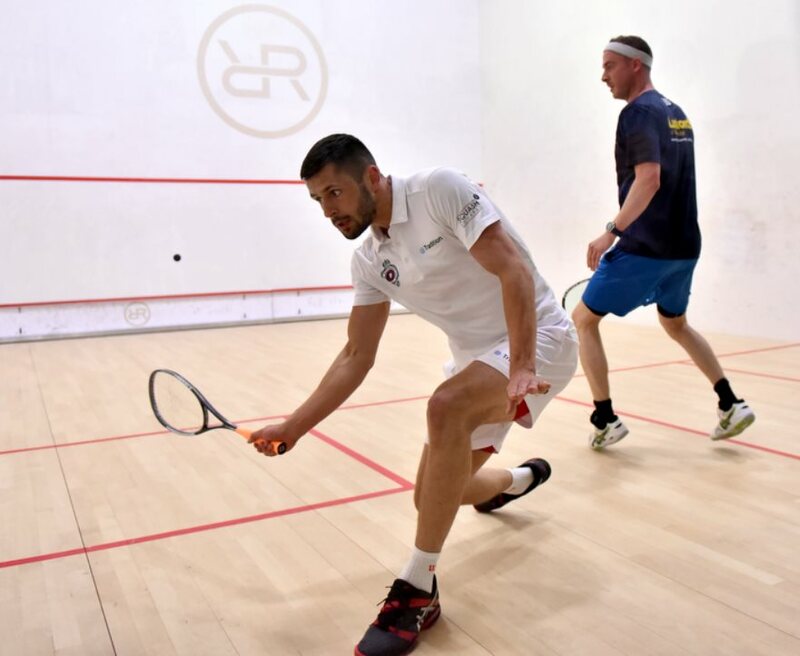 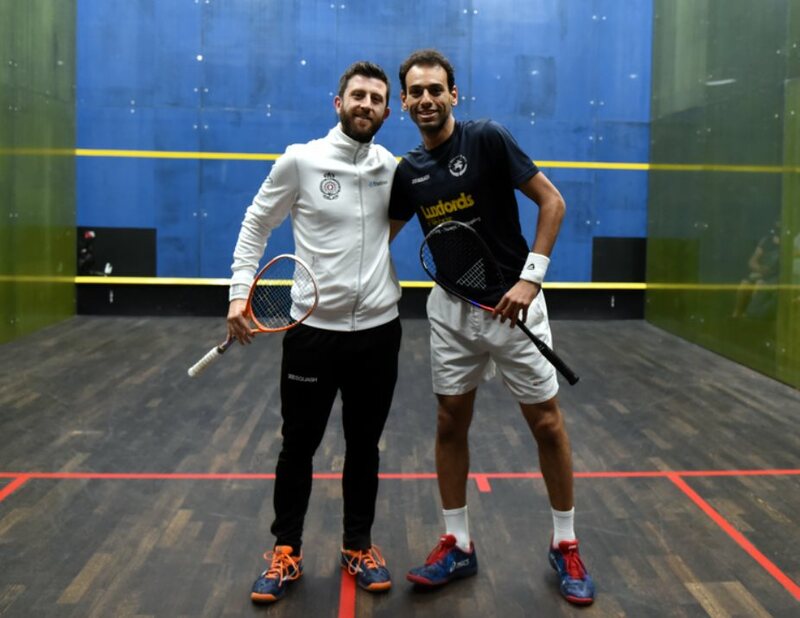 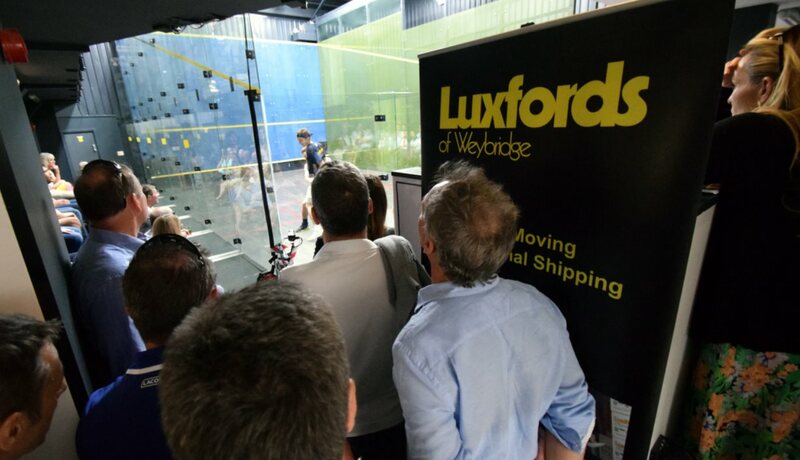 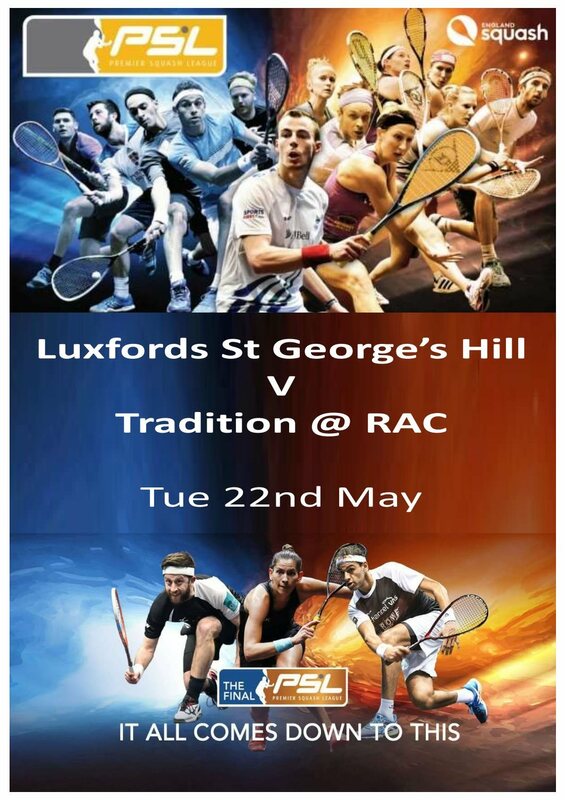 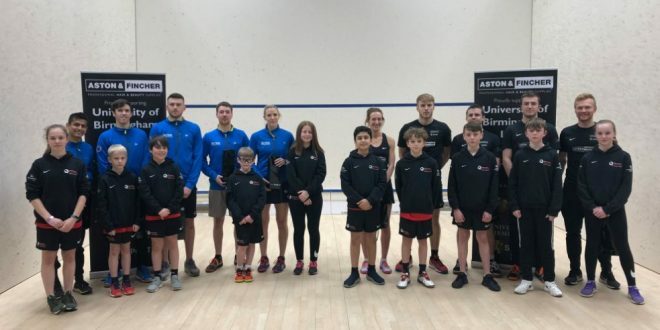 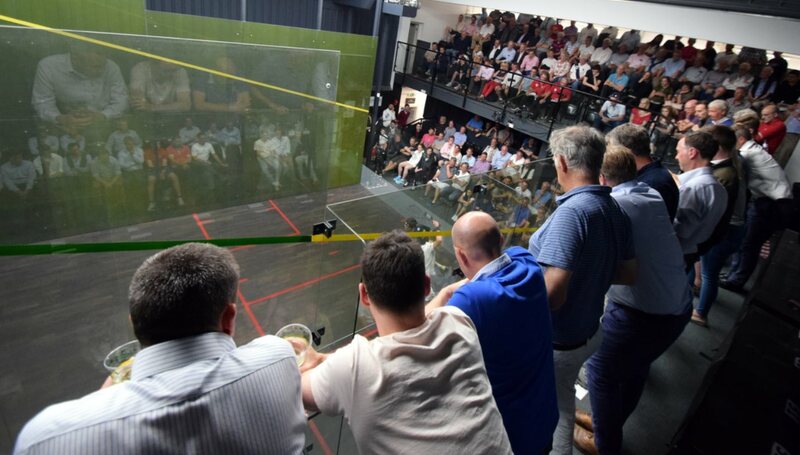 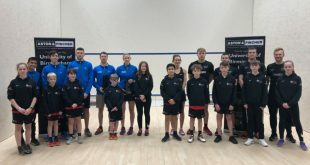 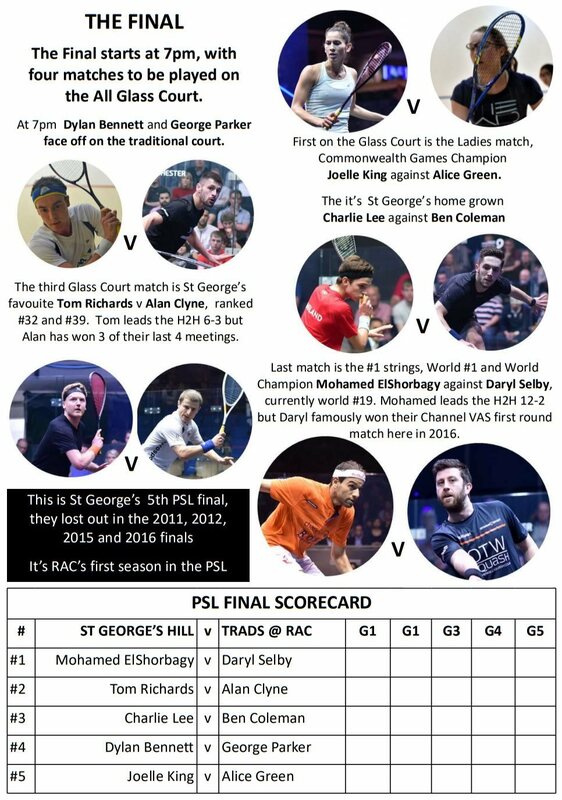 St George’s had world #1 and world champion Mohamed ElShorbagy in their corner, up against RAC’s Daryl Selby, who had beaten ElShorbagy in the 2016 Channel VAS Champs on this court. 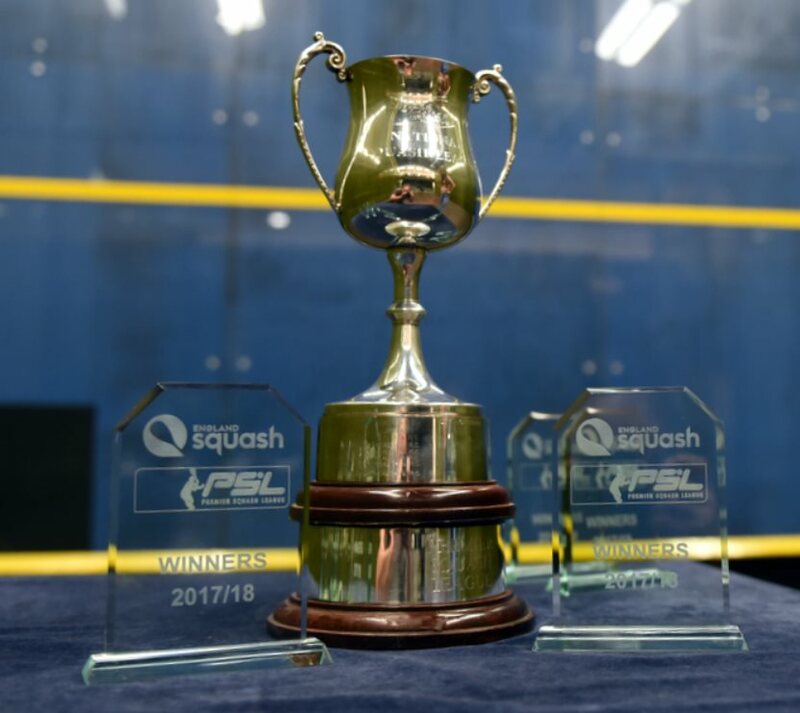 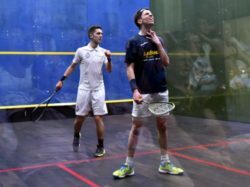 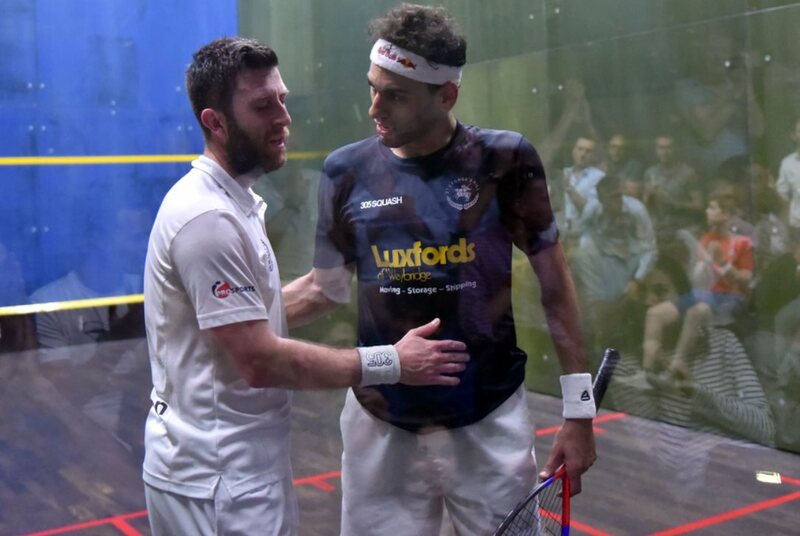 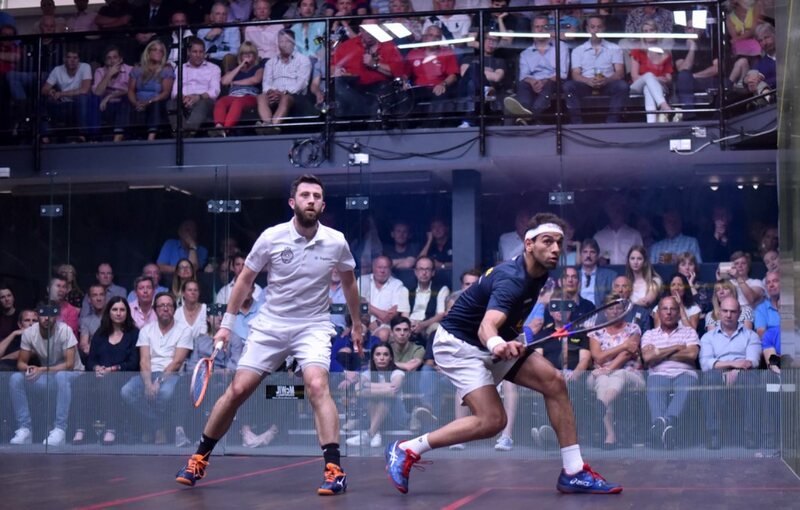 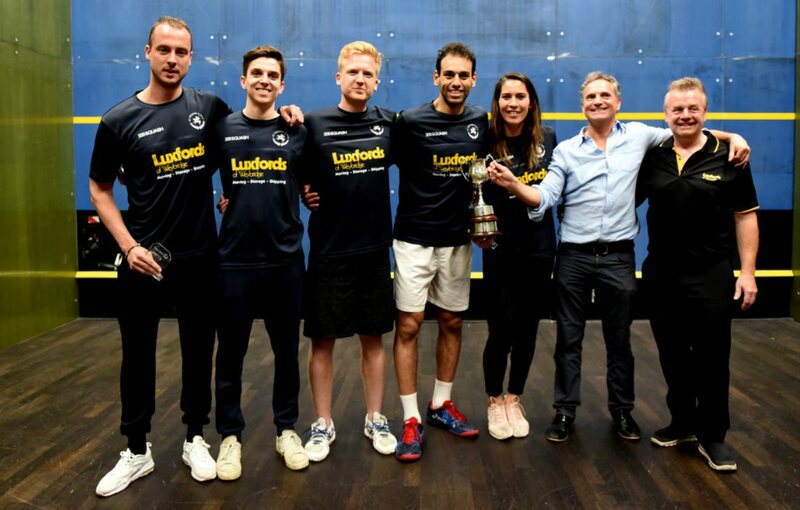 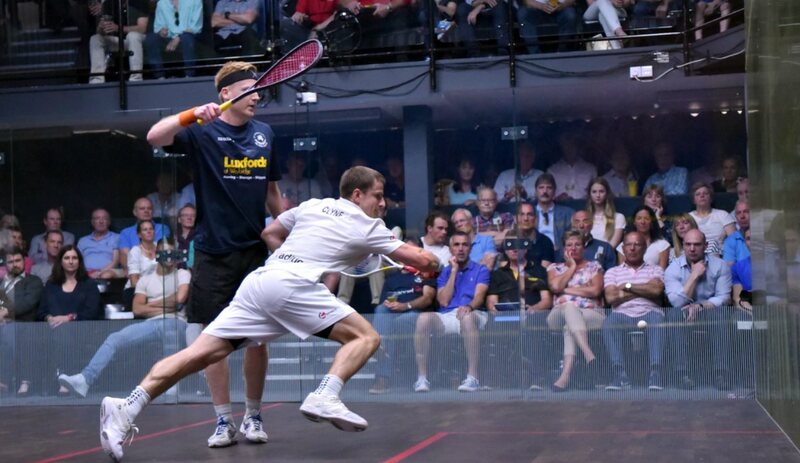 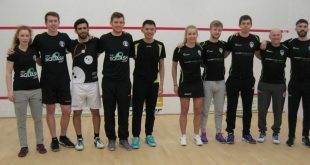 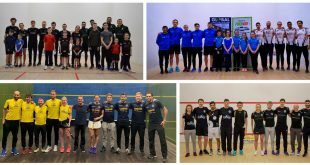 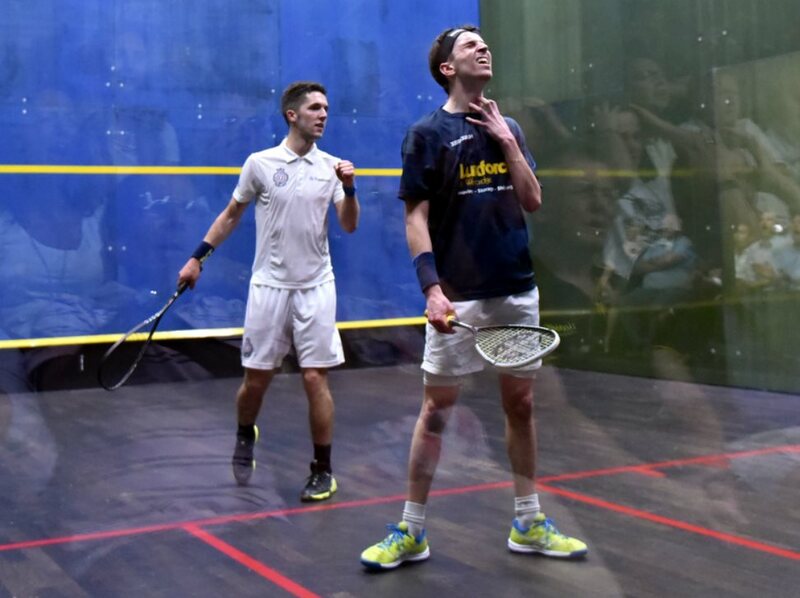 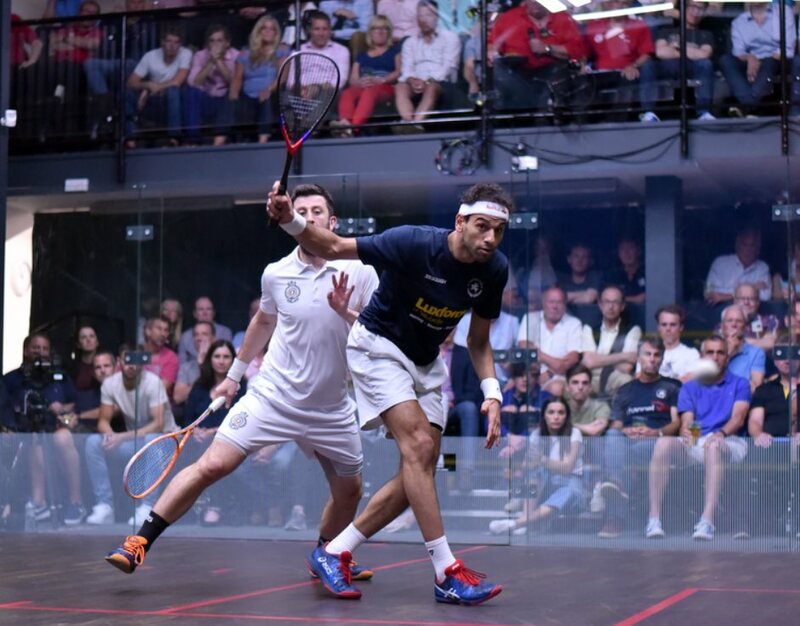 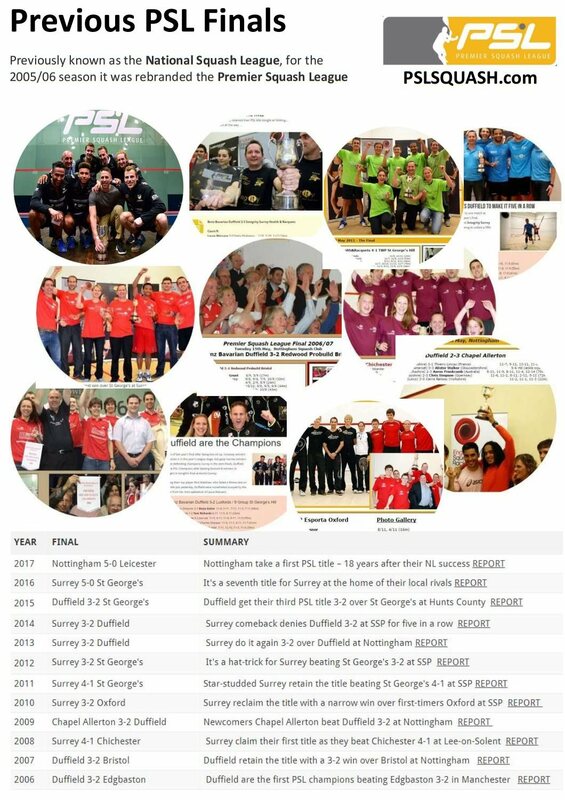 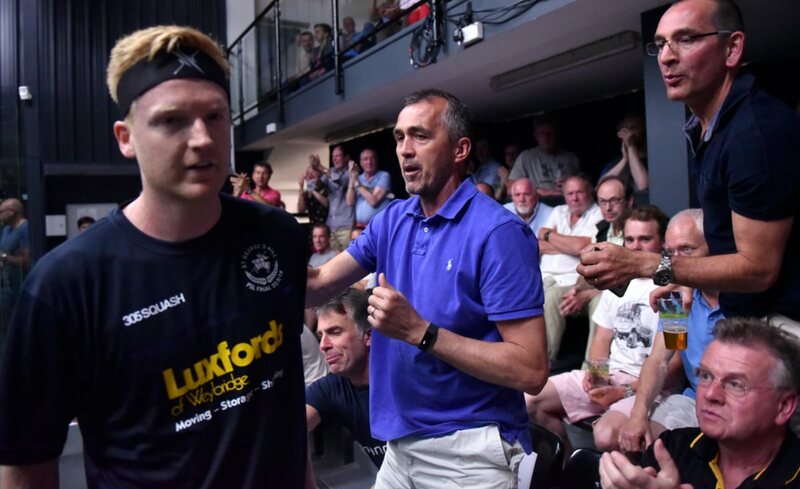 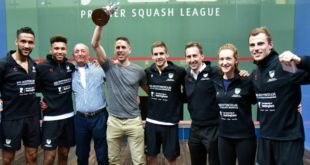 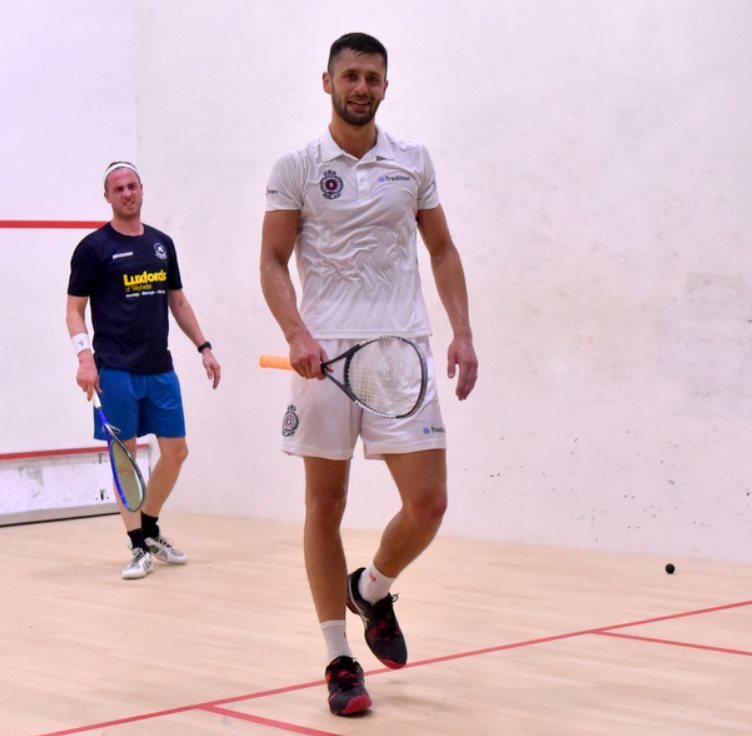 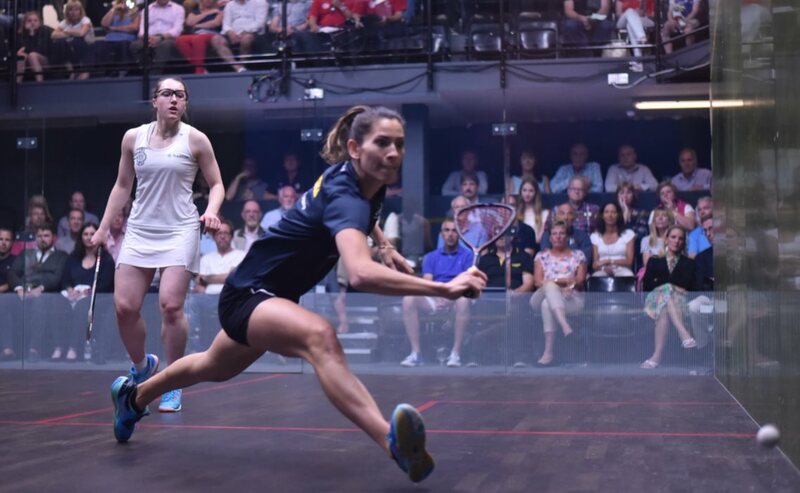 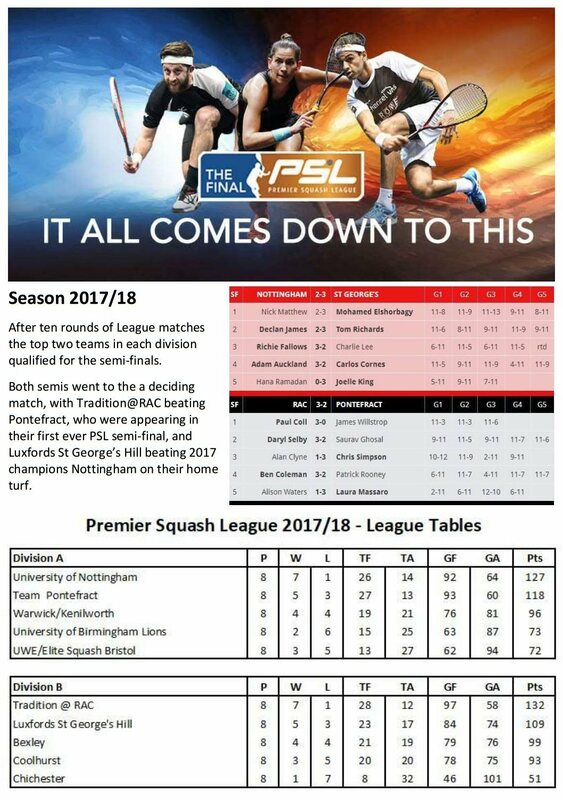 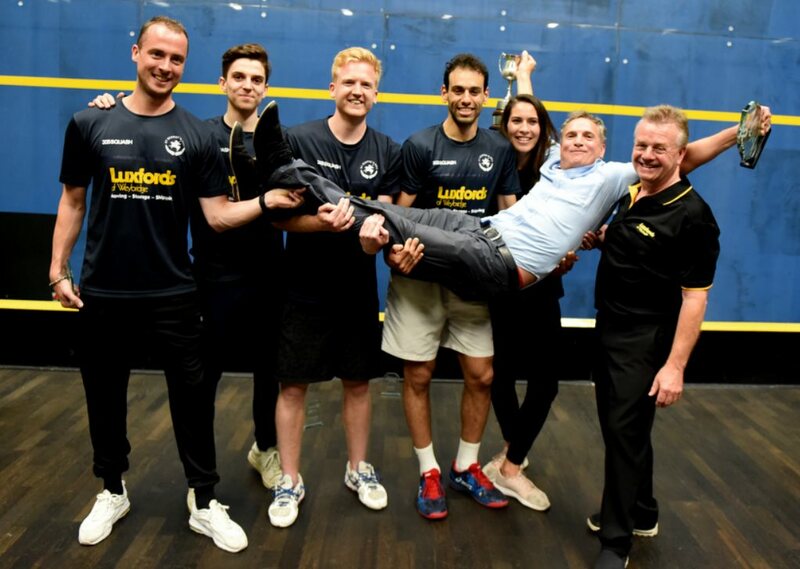 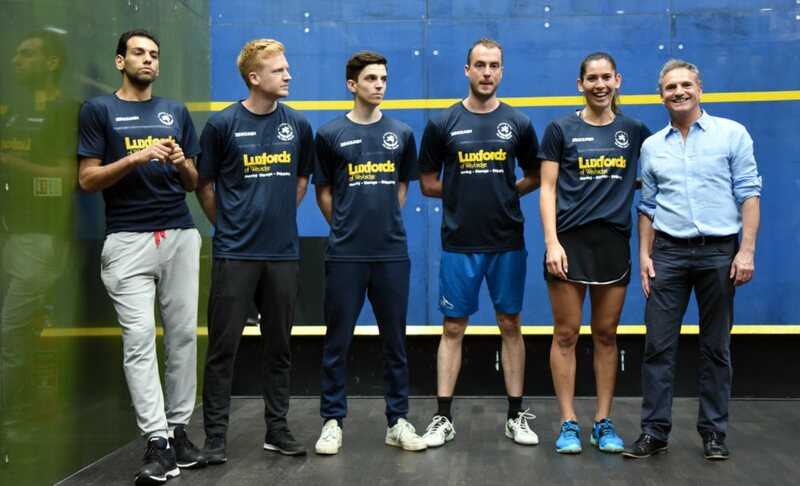 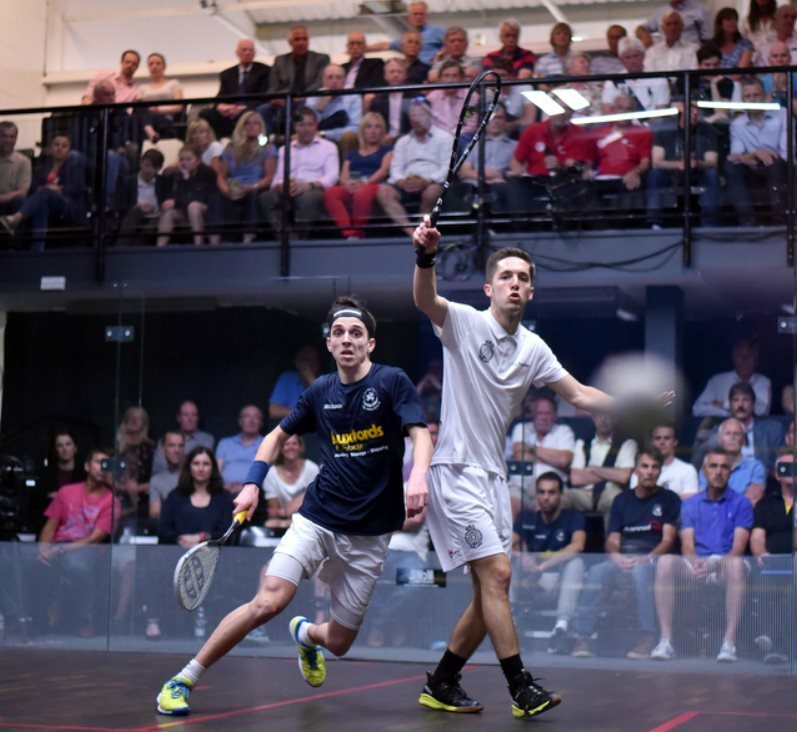 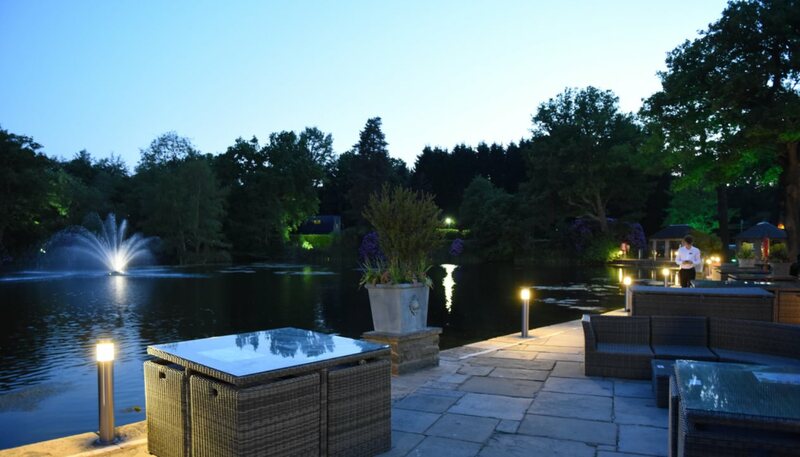 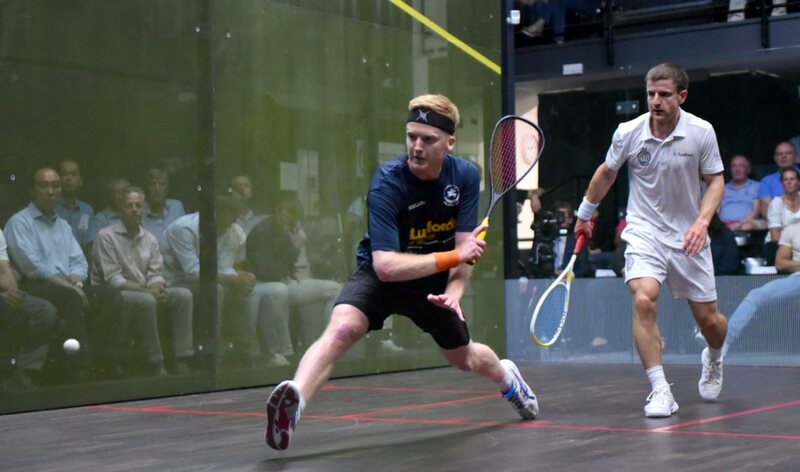 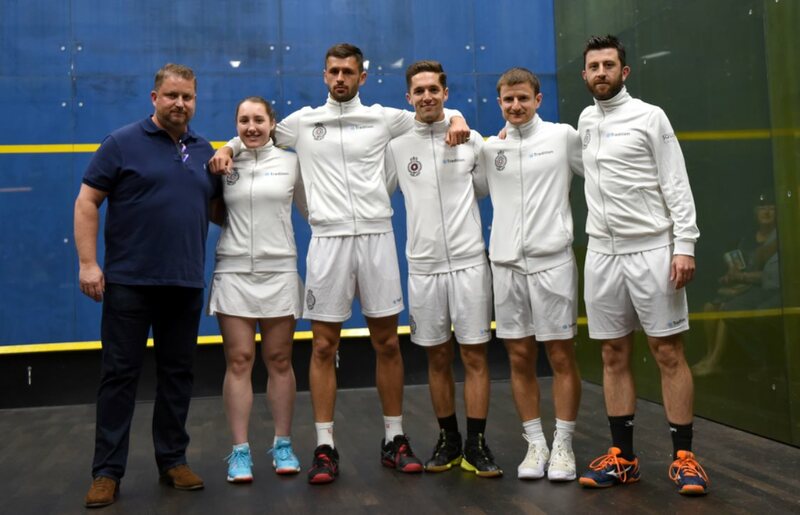 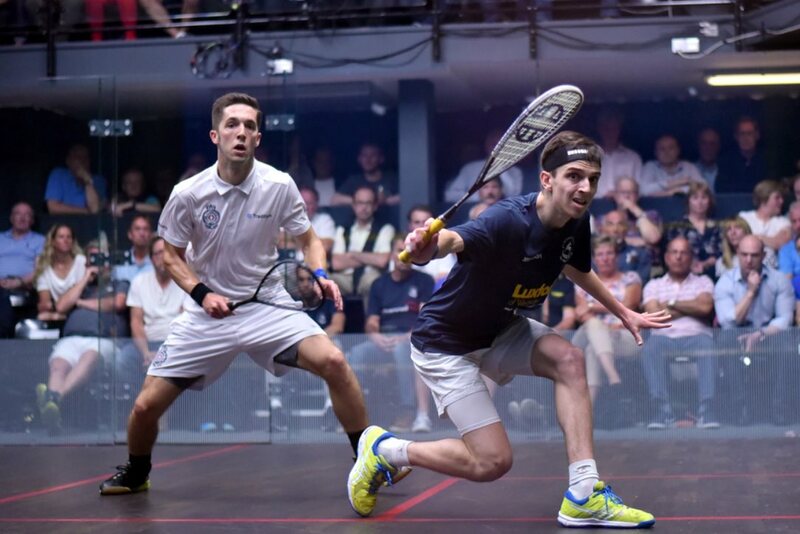 There was to be no repeat of that upset though, as ElShorbagy took two close opening games and then powered through the third to give St George’s Hill their first win in five PSL Final appearances. 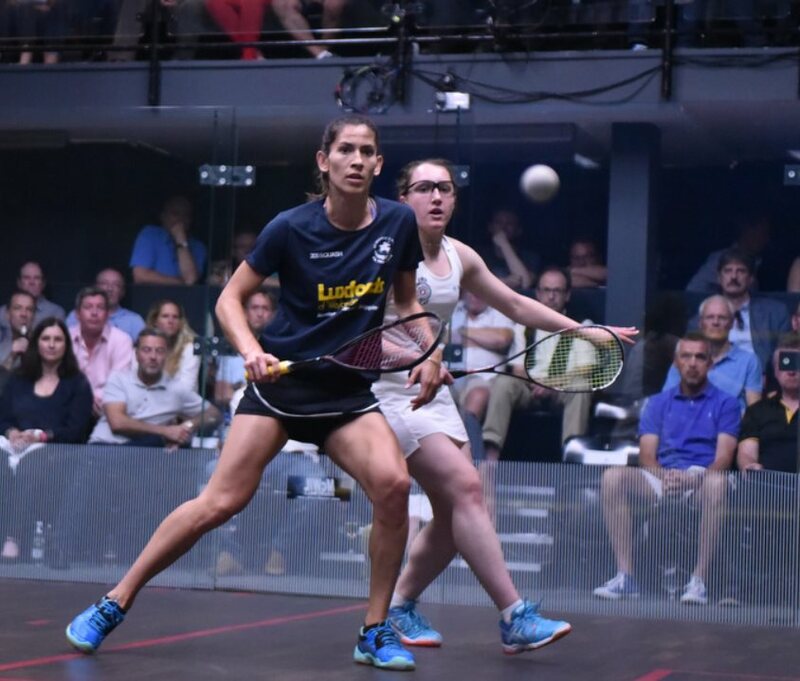 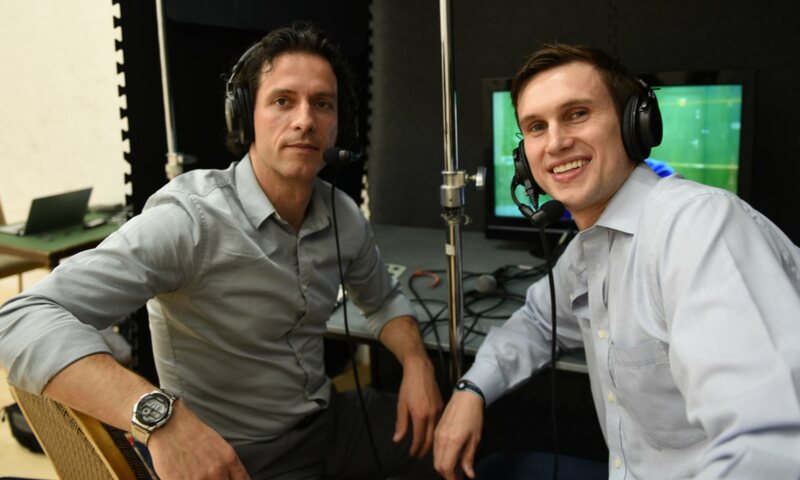 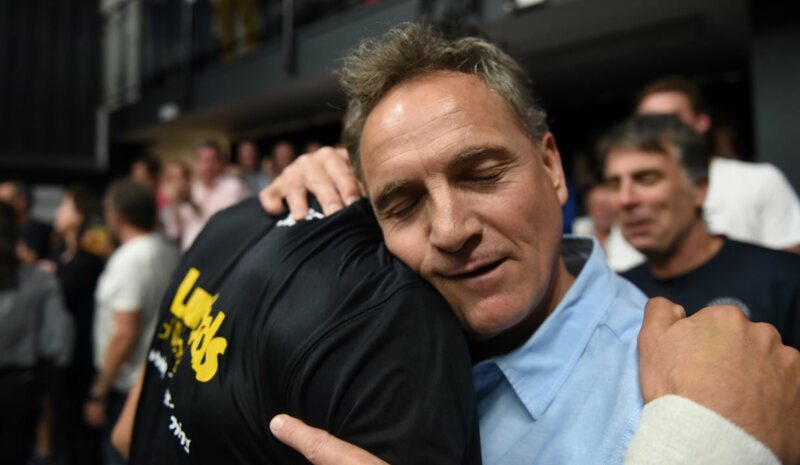 “I just pick the players now, but what a great team we have, it’s all down to them, very proud of them. 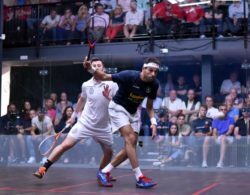 I wasn’t sure Mohamed would be able to even walk after last week, but he played well, he and they all put in so much effort.